Animating your view point gives you many advantages. Cutaway views, important details and perspectives unavailable to photography are easy to show and more cost-efficient. Often, still images of a point in question are more powerful than a finished video animation. Use them as poster blow-ups or insert them in your PowerPoint presentation to keep viewers engaged. The advantage of using a medical illustration prepared by a certified professional is that their combined skills enable them to create an objective, easy to grasp visual which complements an expert’s opinion. 3D demonstratives and presentation graphics for your mediation and trial needs, delivered on time and on budget. In an increasingly visual world, the ability to show an eyewitness's view in the most direct manner possible is an imperative. A complex and lengthy narrative can be presented and retained much more effectively with visuals than with words alone. Recreating an accident scene and presenting your story using PowerPoint, Keynote and other digital media gives you a competitive edge at mediation or settlement negotiations. Create a multimedia presentation with the ability to pull up any relevant documents and juxtapose them with persuasive images and animation, supporting your narrative and producing a dynamic guide for discussion. Easily send a digital copy to any decision maker who cannot be present. We can provide trial exhibits ranging from litigation storyboards, medical illustration and diagrams to 3D animations from any angle and viewpoint, showing who was at fault and how an accident could have been avoided. Contact SA Graphics to assist you in crafting a powerful viewpoint for your narrative. 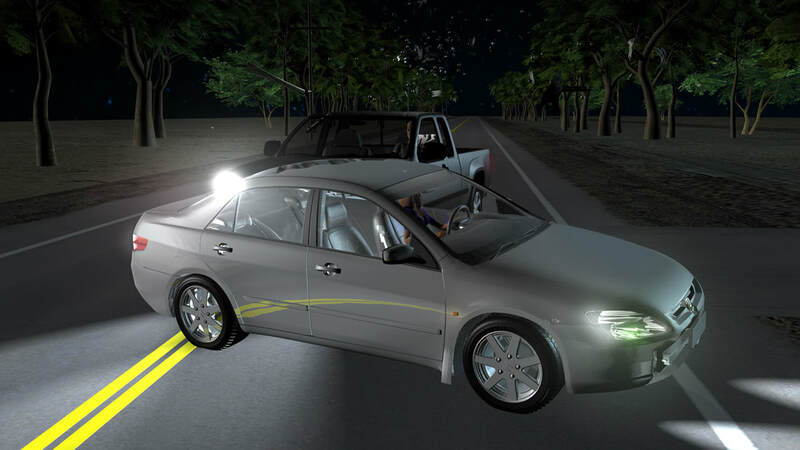 "Seeing is believing, and when a jury sees an animation which illustrates an eyewitness or investigating officer’s testimony as to how a collision occurred, it is powerful and persuasive. Jurors are used to seeing complex cases solved in half-hour television crime shows, and they expect this type of clarity and communication in the courtroom."